The freshly plowed parking lot of the J.A. Walker Golden Age Social Centre looks bare and cold on a chilly Saturday afternoon in January. 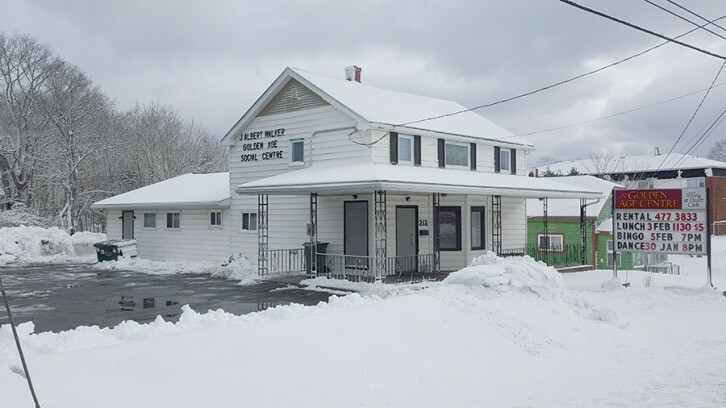 But this spring, the Spryfield and District Community Market, a bi-weekly farmers market, will have the Golden Age Social Centre stocked with fresh produce, hand-crafted soaps, and a plethora of other locally grown and crafted fare. Organizer Marian Munro said Spryfield and the surrounding communities (Ketch Harbour, Sambro, Herring Cove and Armdale) have been waiting for a farmers market to open for a while. “It was the right time and place for it. There’s a bus stop just in front of [the Golden Age Social Centre], so it’s accessible for everyone, whether you have a car or not,” said Munro over the phone. Munro, who had been a vendor at a farmers market in Dartmouth before moving back to Spryfield, says she knows first-hand how these markets can function as a gathering point within a community. “This project was a collaborative effort and will give [the community] a space where they can gather together, check out local producers and meet their neighbours,” she said. Munro has confirmed 16 vendors for the opening week, including Halifax Press, Sense and SensibiliTea and Wild Mountain Farm. For Julia Kemp, Community Development Coordinator with Brendan Maguire, the MLA for Halifax Atlantic and lifelong Spryfielder, bringing the community together was only half of the equation. “It’s an important time [for the farmers market] because of the rising cost of food. With the value of the dollar so low, people are feeling the effects [on their food budgets]. It’s even worse on imported food products,” says Kemp. 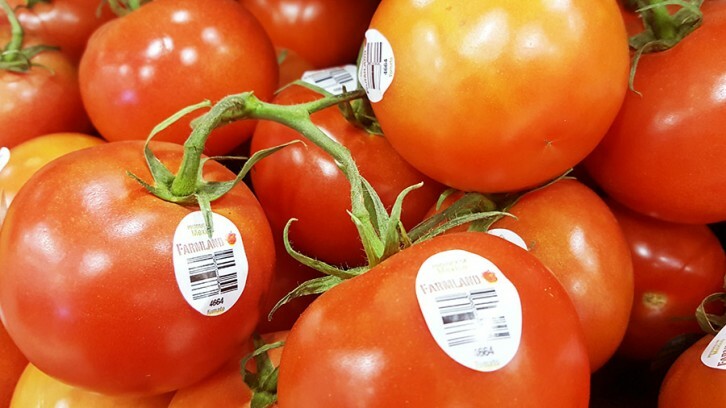 Locally produced food prices remain more stable, according to Kemp, making the community market a reliable source for nutritious and affordable food for the community. Kemp says that the timing of the Spryfield market is advantageous to the community as it comes on the heels of the Mobile Food Market pilot project. The Mobile Food Market will receive the donation of one Halifax Transit bus and one driver for a 21-week test run this year. The bus will travel to six different areas of the city identified by the municipality as areas that the Mobile Food Market will benefit. Modelled after other successful endeavors in Toronto and Ottawa, the Mobile Food Market aims to bring healthy food options to areas of Halifax that don’t have easy access to grocery stores and for whom food costs can be prohibitive. According to a group representing communities, universities and government, many people in Spryfield don’t have adequate access to food that is nutritious, affordable, and culturally appropriate. Kemp says the Spryfield and District Community Market and the Mobile Food Market will take place on alternating weekends, providing the Spryfield community with access to fresh food every week during the spring and summer months. The Spryfield and District Community Market will open April 17, 2016 from 12:30 – 4:30pm. I am interested in setting up a bake table. I have my food handler course. Is this possible. Who can I contact ? So excited for this market to open! Do you have enough vendors? A friend of mine may want to join in – how do I get an application for him? This is fabulous news! I miss the truck from the Valley a lot. This will be better. One quibble: the Sambro Loop only has a commuter bus and we’re about to lose that in March. Maybe this will help the argument to keep our bus and extend to weekends. If any of you grow veggies or fruit and would like to sell, we would love to hear from you. Hello I was wondering if you had a fish vender as of yet? Bonnie, no I have spoken to a few folks. Are you interested? I should say Bonnie, we do not have a fish or seafood vendor. We would like both, even on a casual or seasonal basis. Valerie, absolutely baked goods are welcomed. However, we are filled with bakers until summer. Unless you make artisanal breads? For summer please fill out a vendor form. Sorry just saw previous reply. Where can I pick up a vendors form. That is so wonderful, we needed something like this. 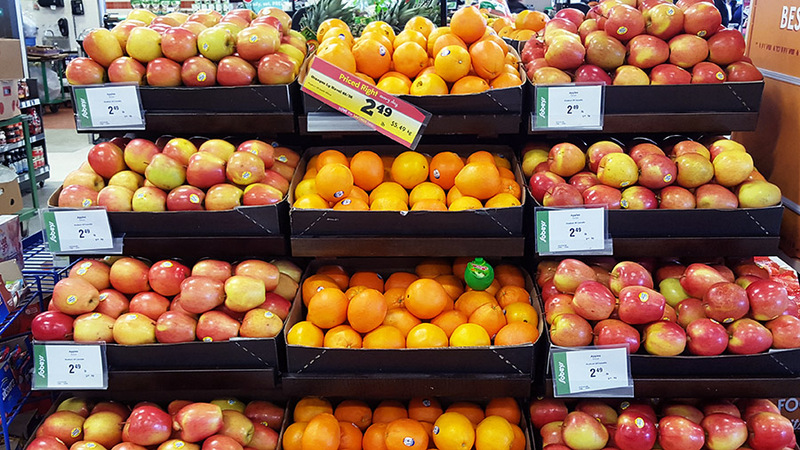 Produce is so expensive at grocery stores and not always fresh. Thank you for giving the community a fresh alternative. This is a great idea and we will certainly take advantage of the new market in Spryfield . This is a great idea. I’m looking forward to both the community market and the mobile market. I look foreword to the market coming I just hope the pricing is affordable I find at the Halifax Market down town is way over priced.I think this market in Spryfield should do well if the pricing is compatible.Good luck. Thanks Allan for your comments. We will try to have a variety of products to suit everyone. Some of our farmers are travelling from great distances. This is great news. Thank you to all those whose hard work went into making this a Realty. I am looking forward to it’s opening.